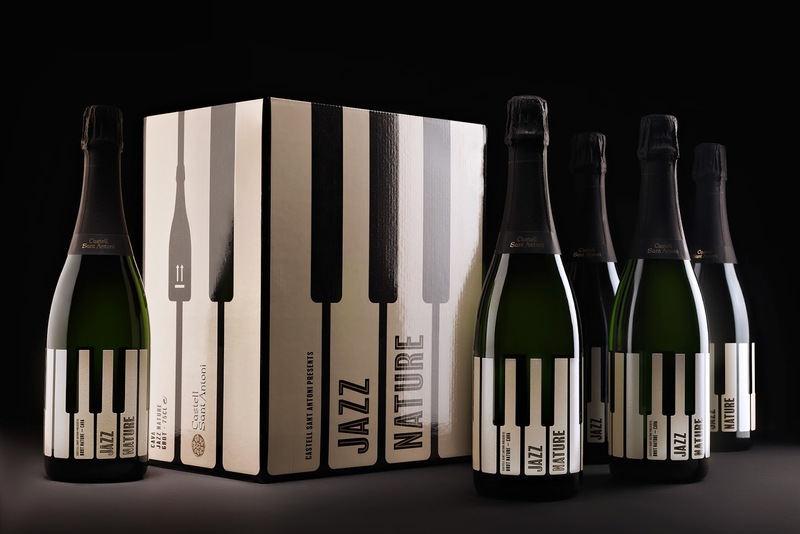 The Jazz Nature label consists of 14 independently positioned piano keys (2 octaves). 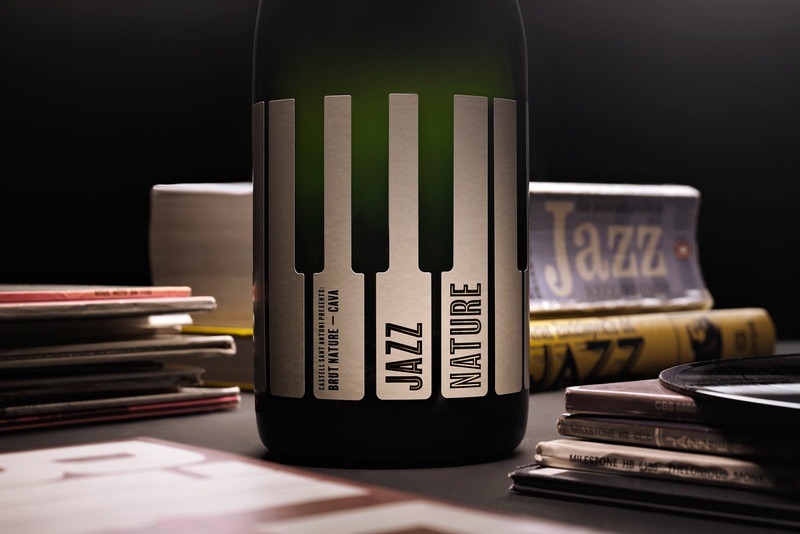 Jazz Nature is a cava with a lot of fun and swing! 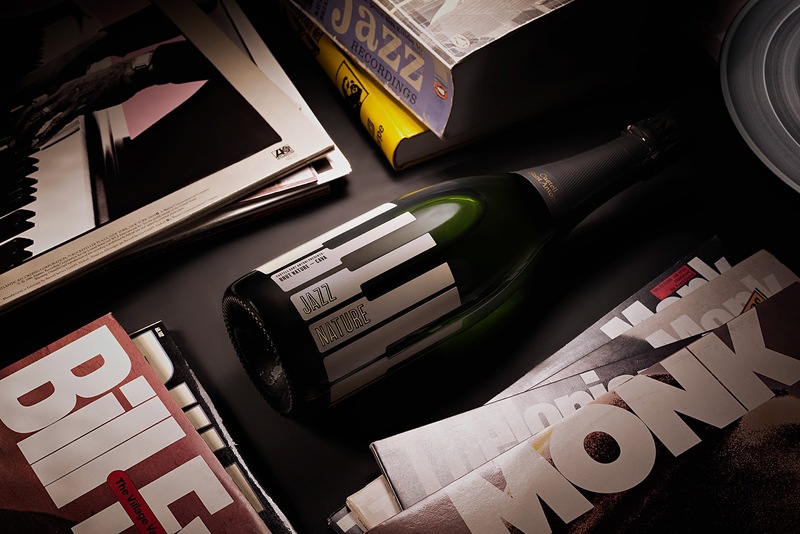 Ladyssenyadora (Raimon Benach, Montse Raventós and Jordi Roca) is a graphic design studio created in 2007.